HERSHEY, PA Nancy and I had a couple of days between meetings in the North East. 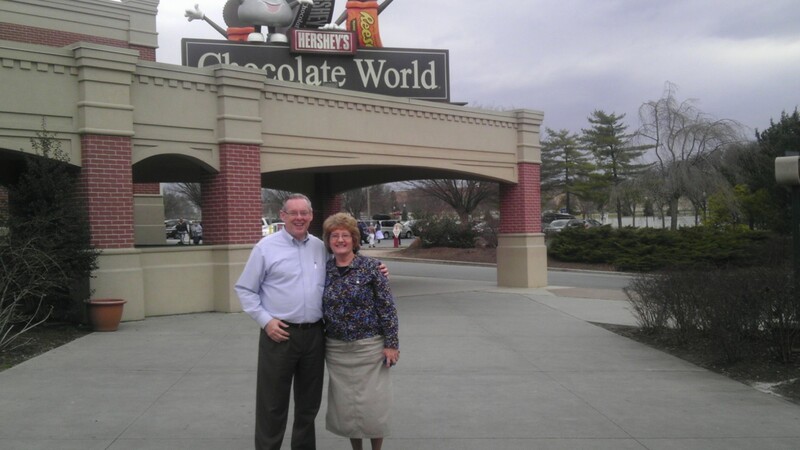 We ended up spending those days in Hershey where many of the Hershey chocolates are made. We especially enjoyed the KISSES. From Hershey we went on to our meeting in Howell, NJ for a time of teaching and preaching on Soul Winning for the Go weekend at Open Door Bible Baptist Church. 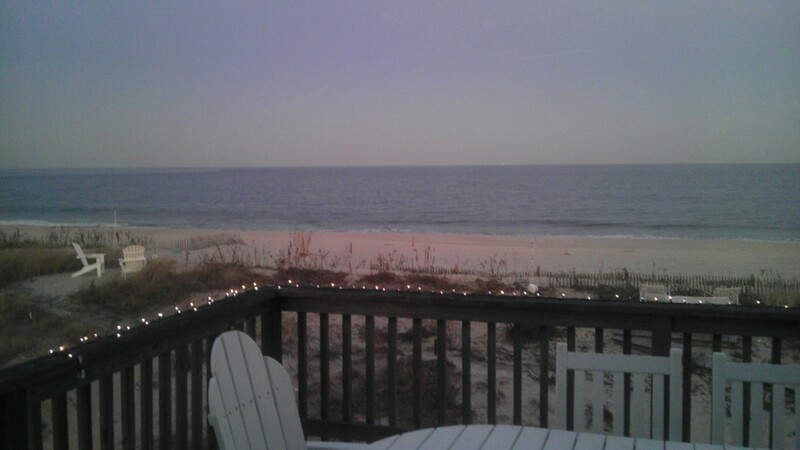 While there we stayed in a beach house provided by “Rev” over looking the beautiful Atlantic ocean on the Jeresy Shore. Pastor Chris Teis did a wonderful job of organizing the meeting. Nancy had a teaching session with the ladies and I had the opportunity to speak six (6) times teaching and preaching about Soul Winning. Over 100 folks from 5 churches were present. The altars were full at every invitation with folks committing themselves to win souls. In addition God gave us 3 coming for slavation on Sunday and one coming for membership. 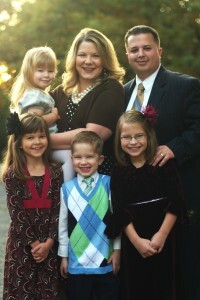 I have the privilege of preaching the 10th Anniversary services this Sunday at Lighthouse Baptist Church in Taylorsville, KY. We started this mission church about 12 years ago and 10 years ago this coming Sunday I preached the charter service and watched as they called the man, Bro. Patrick Nix, who had been pastor of the mission to be pastor of the church. I’ll bring a full report next week. 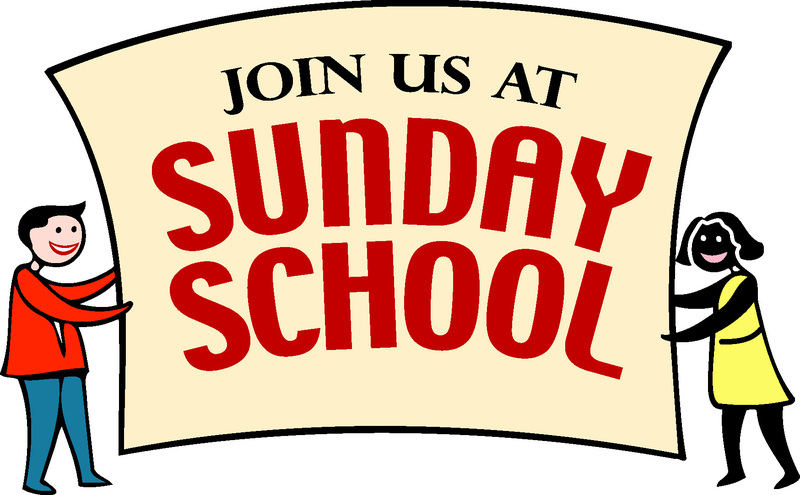 Later this week I will be posting another in the series of lists about Sunday School and then I plan to give some proven methods that will help churches see more people saved and Baptized. Of course we all understand that without the Holy Spirit’s presence and power no one will be saved. We are not the saviors. We are simply the available tools that God will use if we will make ourselves available.